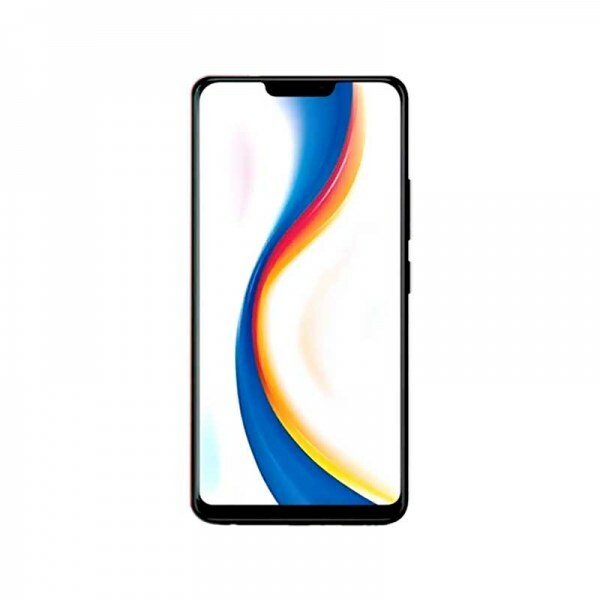 Vivo Y81i and now your face will look even more and better and your image will be ready to upload on social websites without any kind of further editing. Back camera of Vivo tagged Y81i is 13 MP consist of a clear lens capable to capture rich details photos capable to get their place on your memory wall. 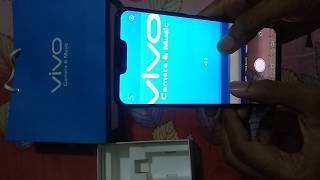 Vivo planted MT6762 Helio P22 chipset inside the new Y81i which is lots better then the last year’s chipset and RAM of the phone is 2 GB which is enough for multitasking and internal storage of the Vivo Y81i is 16 GB only backed up my SD card too. Old but improved face unlock technology is also coming in Y81i which is going to secure your data and keep your phone out of everyone’s else access.